Literacy Day is an exciting day, which allows our learners in grades 1 to 3 to showcase their literacy levels to their parents and guardians. Parents come to school with their children to meet the teachers, engage in lessons, and see their children participate in educational activities. It is a well-established day in our termly calendar to highlight the importance of literacy to our learners, their parents and the broader communities that we serve. It is also a great opportunity for parents to learn about the Impact Network model, how tablets are utilized, and the way lessons are conducted for their children. Literacy day is a way to involve parents in the learning process and to allow them to share literacy skills and knowledge with their children in an educational and fun way. The event not only sharpens the parent’s skills but strengthens the relationship between themselves and their children. With many parents having only basic literacy skills, they are excited to see their children read and share what they have learned in class. It is a nice space where parents also get the opportunity to meet and interact with other parents in the community and collectively celebrate the impact that quality education has on their children. 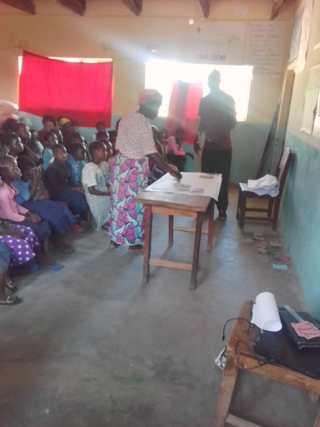 The activities are coordinated by our Teacher Supervisors, Teachers and the Operations team across all Impact Network sites in three districts (Katete, Sinda and Petauke). This year Literacy Day was bigger than ever before! Involved in the event were 36 schools, 2,014 parents, 112 teachers and 2,532 students in grades 1 to 3. Activities included: identifying vowels, reading words and sentences, matching objects with words, quizzes (parents vs students), word puzzles, games, spelling bees and poetry presentations. All the activities were structured in a semi-formal way and the results were great. It is with this in mind that we strive for our learners and their parents to be familiar with the world in which they find themselves through reading. We know that literacy follows them on their way home, at the farm, on the playground and in many other places that they visit. Above all, it helps them to get connected to places that they have never been and to know things that they have never heard before. This is why we celebrate and share all the knowledge and skills that students have acquired through reading with parents and community members. Literacy truly opens doors to new opportunities and we want everyone to take part! I recently spent time with some fellow Winnipeggers (that is, individuals hailing from Winnipeg, Canada, such as myself :)), and was reminded of a favorite Winnipegger of mine – John Urschel. 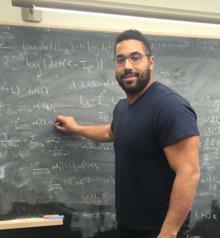 Urschel was an offensive lineman for the Baltimore Ravens, and started playing football in high school, during a time where he already had developed a love of something different – mathematics. What I love about Urschel is that during the prime of his career, he remained unwilling to choose. That in the face of two incredible interests, two incredible talents, and two incredible drives, he chose neither – this despite the fact that he fit in with neither group as a result. 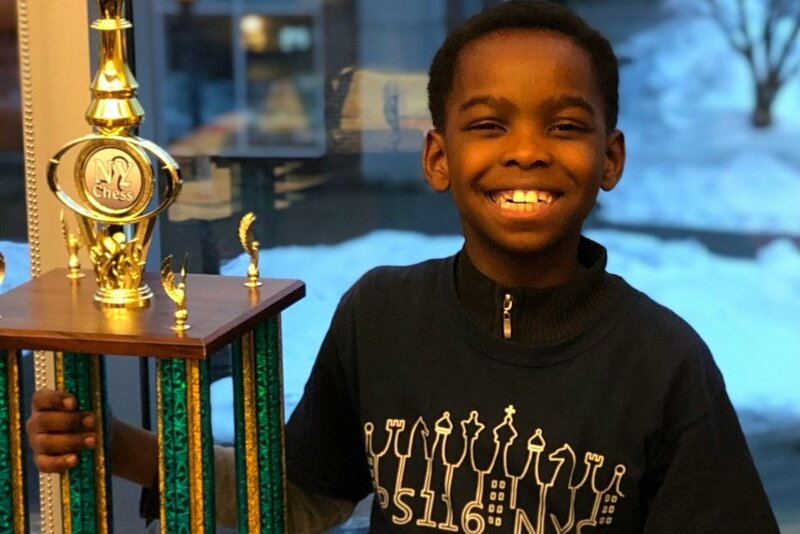 He is living proof that no matter how much our skill sets may vary, it behooves us to nurture them all – you never know where you might end up. For those interested, I enjoyed this article on where he is now: https://hmmdaily.com/2018/09/28/john-urschel-goes-pro/. Friday, March 8th was International Women’s Day, and across the world, stories of female empowerment were shared along with poignant calls for equality and justice. 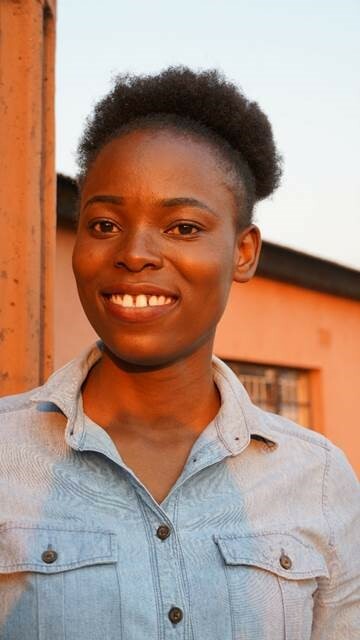 The importance of supporting women around the world was highlighted as the key to progress, development and the way forward (check out our very own Isaac Bird’s blog here: http://campaignforeducationusa.org/blog/detail/5-reasons-why-education-empowers-women-and-girls). In today’s world, storytelling is the key to how we understand ourselves and those around us. Through photos and diverse narratives, we gain a better understanding of other people’s lived experiences and how we can position ourselves in the world. My favorite article from this year’s International Women’s Day is actually not an article, but a compilation of photographs. “What I See” offers us a glimpse of the world as seen through others’ eyes. Nine documentary and portrait photographers were asked to share an image that captures the essence of the word forward as it relates to women around the world. 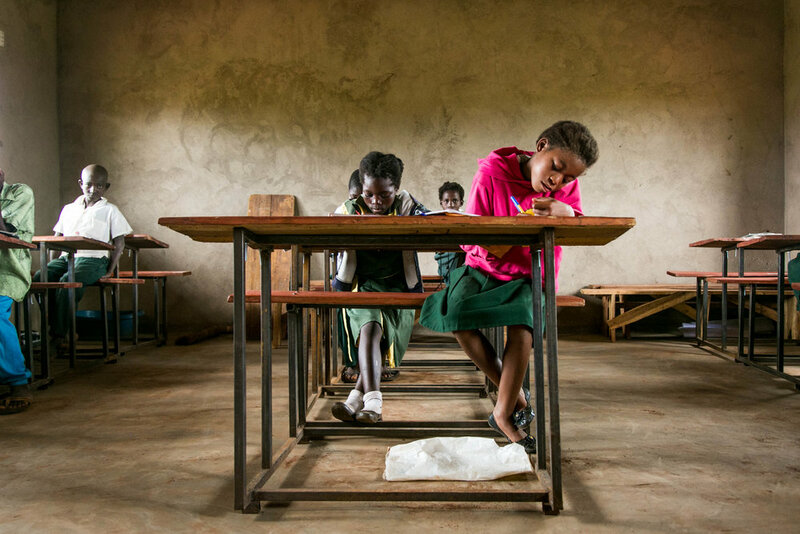 The striking photographs highlight the many different experiences women and girls face globally. It is through these stories that we continue to learn and imagine the way forward. Although I am certainly not a photographer, I have also chosen to share a photo from one of my recent school visits, that relates to the word forward. I spent some time in a classroom where I was struck by this young girl's focus, intention and enthusiasm for what she was learning. With a female teacher encouraging her and being a good role model, her trajectory is changing. 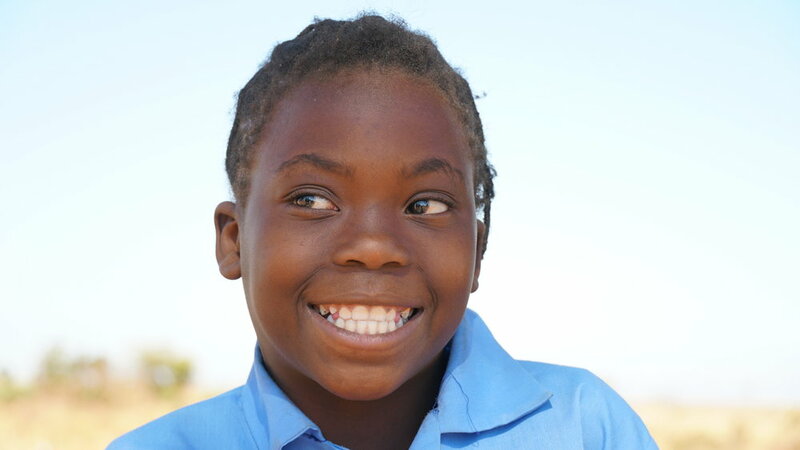 Against the many odds, this girl is in school, she is learning, she is supported and she has a brighter future. 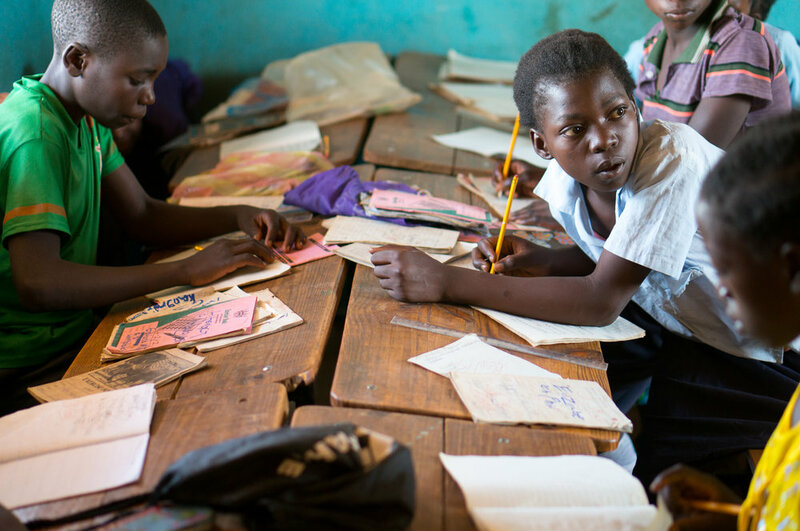 By continuing to support women and girls in rural Zambia through education, we know that their stories are changing and their way forward is full of opportunity. On a fateful day in March of 2017, I received my first email from Hope Zimba. It was for a job application for an Assistant to the Country Director, and we interviewed her a few weeks later. She was by far our best candidate, we hired her, and in May of 2017, I met her for lunch at Pangani. I still remember Hope from that lunch – a bit shy, but friendly, nervous, and excited about her new job with Impact Network. Hope has always been incredibly hard-working, and she proved herself to be so much more than an assistant. During that first year, she traveled numerous times to every single one of our 35 expansion schools, facilitating maintenance and construction works. 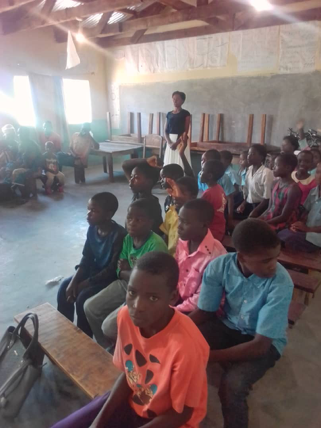 More importantly, she conducted community meetings with each school, getting to know them and their needs, and discussing how we could best partner with them. In those first few months, I remember being so impressed with her work ethic, her problem-solving skills, and her overall attitude as we embarked on this journey. There was no obstacle too big, and no community too far. In truth, we would not be where we are today, without Hope. After the Expansion was in a good place, Hope transitioned to being an Education Programme Officer, helping to support our Teacher Supervisors and teachers with coaching, training and support. She continually showed herself to be a thoughtful, energetic, and incredibly dedicated staff member. As she trained and coached others, as she continued to troubleshoot issues at the schools, meet with Chiefs and communities, and serve on our Child Protection Committee. It has become so clear to me that Hope has so much potential! And so, today, I am so so thrilled to let you know that Hope was accepted to McGill University, in Canada, to study a Masters in Education Psychology. McGill is one of the best schools in Canada, and the program is highly competitive. Only the best of the best get in, and so it surprises me not one bit that Hope will start there this September. Hope, truly, is living her hopes and dreams for our own 6,000 students. Hope – we adore you, we respect you, and we know that you are going places. Congratulations – you deserve it! It is true that great leaders inspire their people to reach higher, dream bigger, and achieve greater. The most important leadership skill that we can develop is the ability to provide inspiration to our team. If we inspire them to reach for the stars, they just might bring us back the moon. Our main management task as educational leaders is to inspire teachers to dream more, learn more, do more and become more, just like Adams suggests. It is clear that our Teacher Supervisors’ roles as coaches, mentors and leaders do inspire teachers to learn more during their coaching sessions. As a result, teachers are able to do more and become more competent in their teaching. Once teachers are inspired to learn more and do more, their respective students are likely to learn more, do more and achieve more. 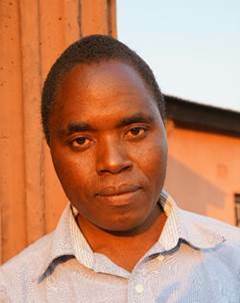 Petros Banda, Teacher Supervisor in Katete West, distinguishes himself by his passion, focus and commitment towards the achievement and the learning of his teachers. His commitment is an essential element of a successful education leader. He learns more about his teachers and is always committed and concerned with the development of these teachers. 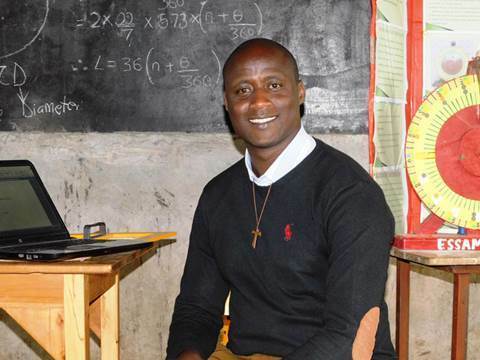 Petros cultivates his teachers’ curiosity and interest to learn by providing a one-on-one lesson demonstration in areas where teachers struggles most. He endeavors to learn new ways and techniques of coaching to fulfill his responsibilities to the teachers. He is very open minded to new ideas and once he get to understand the concepts, he goes above and beyond his prescribed duties to help the teachers help the learners to learn more. We are therefore all challenged to dream big, learn always, do more and achieve greater as we enable the students realize their potential. I’d encourage you all to find time to learn more and do more in your daily work endeavors!